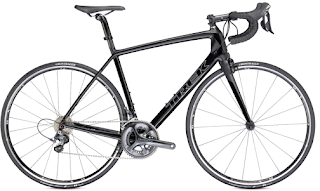 Trek doesn't pay any less attention to the details and features of their lower end bikes, as seen in the 2013 1.5 road bike. They make sure that all riders are able to afford the great offerings of their road and mountain bikes. For example: Trek uses their classic H2 fit which puts a slightly higher head tube than normal, giving extra comfort to the back and neck. It's tour tested geometry has the perfect balance of handling, comfort, and acceleration. The frame on the 1.5 is Trek's 100 Series Alpha Aluminum, and it comes with 10 gears which is the standard in race performance gearing. It's compact 2 chainring crank saves weight while still offering a great combination of climbing power and flat land speed. Shimano Tiagra STI shifters are an awesome addition for the 1.5. They are trigger shifters that have a nice optical display for easy gear reading, and contain both the up/down triggers and the brake lever in one spot, allowing for a more efficient ride. The front and rear derailleurs are also by Shimano, as well as the 12-30, 10 speed cassette. 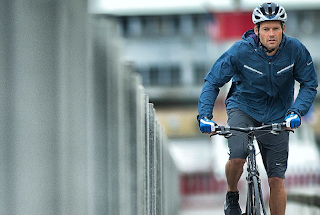 The comfort aspects of the bike are handled easily by Bontrager. That means you can trust that the saddle, handlebars, and grips will have excellent geometry and will help to reduce road fatigue over longer rides. 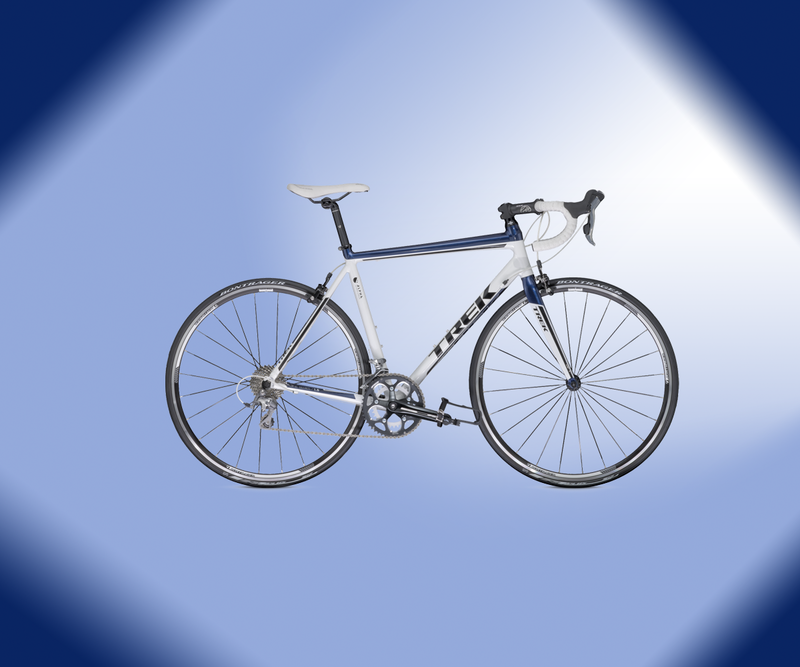 You can come to any one of the Scheller's Fitness and Cycling locations to see this bike and the rest of the Trek 2013 lineup. We have two locations in Louisville, two in Lexington, and one in Clarksville. While you're there, you can take a test ride of the Trek 1.5, and you can also get an idea of all the things that Scheller's has to offer. Stop by today, or call us at (812) 288-6100.